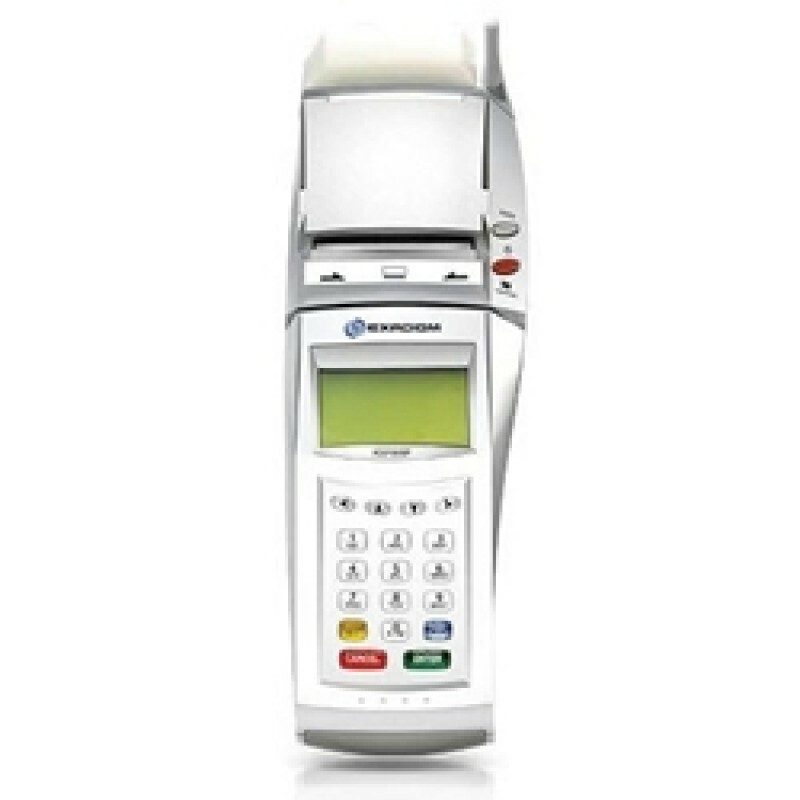 The XD2100SP delivers the highest levels of security and protection creating peace of mind for merchants and consumers alike. Achieving the requirements of the Payment Card Industry (PCI) PIN Entry Device (PED) standard, the XD2100SP Mobile Solution ensures that PIN-based payment transactions meet the highest level of security. In addition, the XD2100SP Mobile Solution meets the requirements of the VISA® Cardholder Information Security Program (CISP) Payment Application Best Practices (PABP) standard making it compliant with security requirements for the protection of cardholder information. 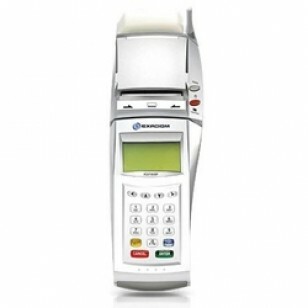 Incorporating ExaDigm's world-renowned, fully-modular design and PC-based Linux operating system, the XD2100SP delivers a single terminal platform that offers multiple connectivity options, easy software upgrades, and simple configurations to adapt to new technologies. With Ethernet back-up built directly into the terminal, and a wide range of interchangeable modems available (supporting Ethernet WiFi, CDMA, GSM, Bluetooth® and dial-up connections) the XD2100SP delivers unsurpassed flexibility, security, adaptability, mobility and choice.